You can rent Bolton Lodge or Bryant Cabin by the night. 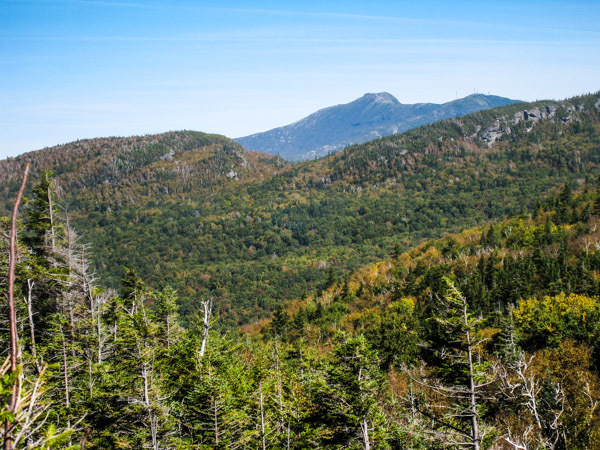 backwoods of Bolton Valley, Vermont. 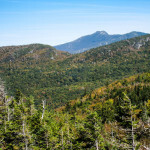 Located in Mount Mansfield State Forest, the camp is within Bolton Valley Resort’s network of cross country ski and snowshoe trails. 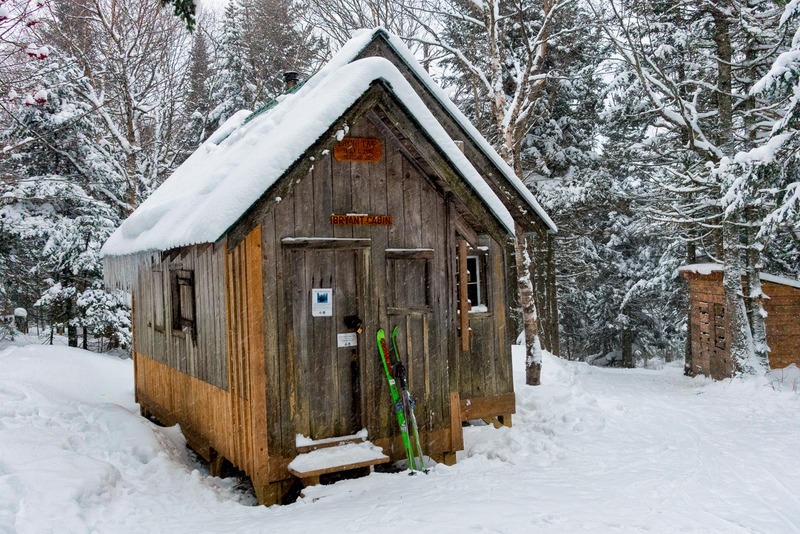 Renters can access the cabin by either following the Broadway Trail from Bolton’s Nordic and Sports Center, a 1.5 mile hike or ski, or via the Catamount Trail from where it heads north from the Bolton Valley Access Road, a 2/3 of a mile hike or ski. 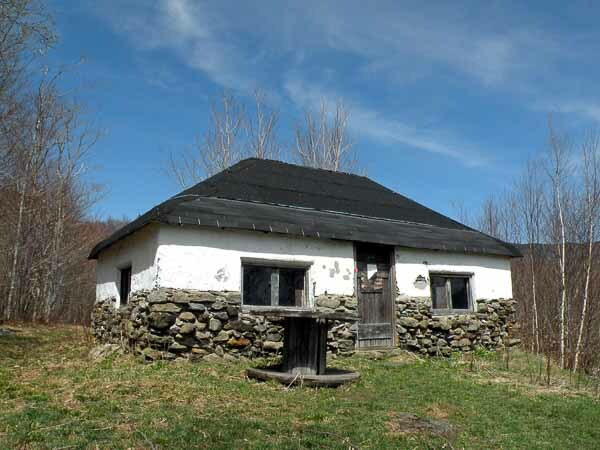 Accommodations include unfurnished bunk beds for up to eight guests, woodstove, firewood, and composting privy. ThereB is no electricity or running water. 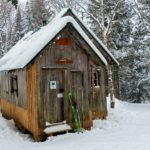 Please be aware, the cabin is not insulated and will never get as warm as your home. When spending a night at Bolton Lodge, come prepared with the gear and sleeping bags to keep you warm as if you were camping. camp. 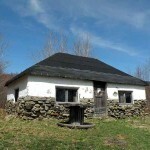 Accommodations include an unfurnished sleeping loft for up to eight guests, woodstove, firewood, and composting privy. There is no electricity or running water. Please be aware, the cabin is not insulated and will never get as warm as your home. When spending a night at Bryant Camp, come prepared with the gear and sleeping bags to keep you warm as if you were camping.